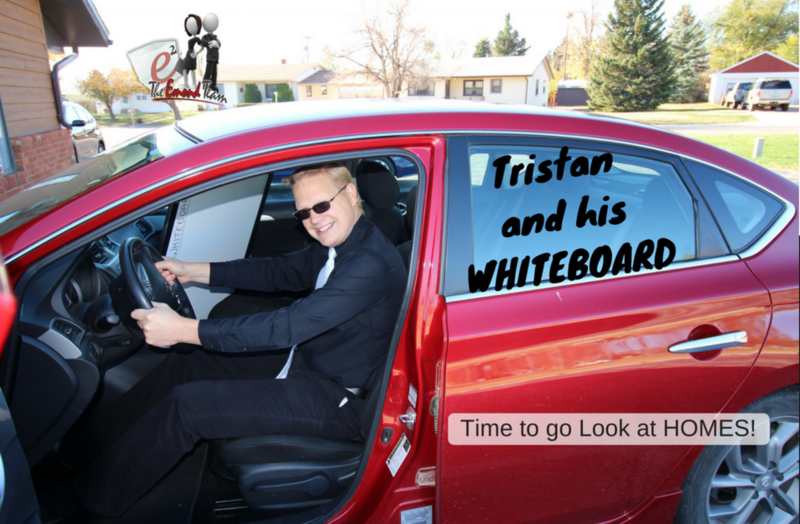 Conventional versus Government Mortgage Loans | Tristan and his WHITEBOARD – LIVE! New Episodes of Tristan and his WHITEBOARD! – Time to Go Look at Homes!